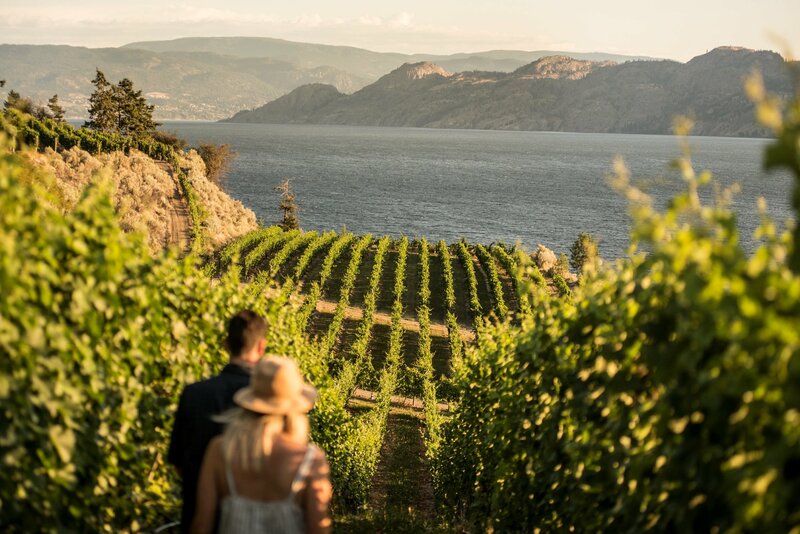 The Okanagan Valley is a top British Columbia wine region producing award-winning vintages. Aside from wine tasting, festivals, and farmers-market hopping, popular pursuits include cycling the Kettle Valley Rail Trail and boating on Okanagan Lake. Sunny and hot with fragrant sage, lavender fields, and vineyards spanning the hillsides, the long valley is filled with an expansive lake. The Okanagan Valley is hard to beat for a summer road trip. The natural landscape includes mountains, valleys, desert, and everything in between.